Castor Oil possesses a lot of qualities which can be of great help for us. Castor oil is extracted by pressing the seeds of castor plant that have anti-inflammatory and antibacterial properties which benefits our hair, skin and health. It has become an important ingredient in making soaps, cosmetics, massage oils and even medicines. Let’s have a look at its benefits. Who does not want a flawless skin? We spend a huge amount of money buying different beauty products. But, never think of using castor oil, right? 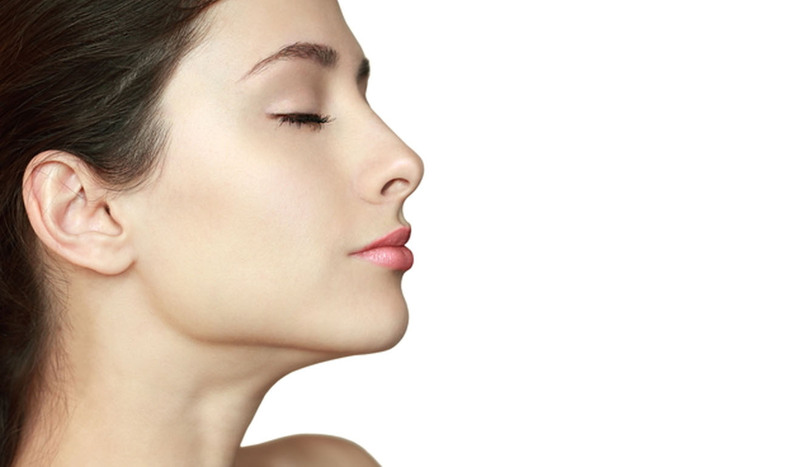 It can benefit our skin in ways more than we can imagine. A few drops of castor oil can turn into the best inexpensive moisturizer for you, massage those drops on your skin and wait for the magic. Tired of using mascaras and filling your brows? Well, not anymore. Do you know applying castor oil on your lashes and brows before going to bed at night can thicken them? Apply a few drops of castor oil until you get your desired thickness. Now you don’t have to waste money on buying expensive branded mascaras to make your lashes look dreamy. One of the skin problems that every second person facesis acne and its marks; everyone hates them from the core of their heart or I should say skin? Well, castor oil has solved this problem because castor oil is rich in ricin oleic acid that fights off the acne-causing bacteria, all you have to do is wash your face with warm water that will help open your pores. Massage castor oil in circular motion and leave it overnight. In the morning, wash your face with cold water. Castor oil effectively penetrates the skin layers, making it an excellent remedy for acne and its marks. It is one of the desires of every person to have good hair as they define a person’s personality. You will find a few people who do not care about their hair but you’ll find most of themwho are obsessed with them and can do anything to protect them. 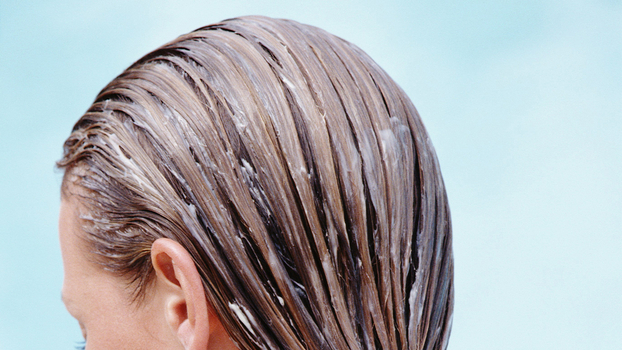 Well, everyone knows that oiling your hair protects them. Every hair oil has its own significance so does castor oil. The oil has omega-9 essential fatty acids that promote hair growth. It can be extremely helpful in treating dry and damaged hair, to make the humectant properties prevent your hair from turning dry, all you have to do is to add one tablespoon castor oil in your conditioner and use it after shampooing your hair. 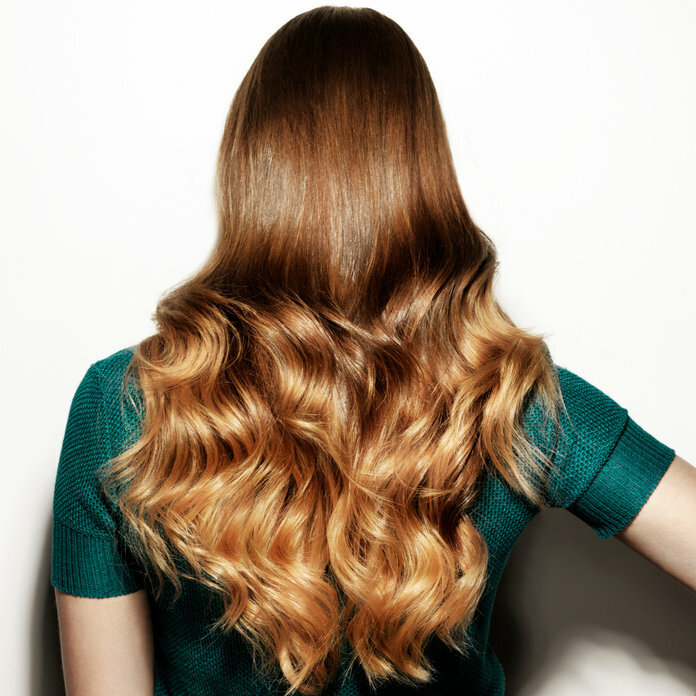 This will make your hair smooth and shiny like silk. More than anything, everybody wants good health.A person always wishes for good health, and people, castor oil is the one of those things that can keep you healthy. Using castor can increase the numbers of T-11 cells which form antibodies against toxins, which promotes better health. 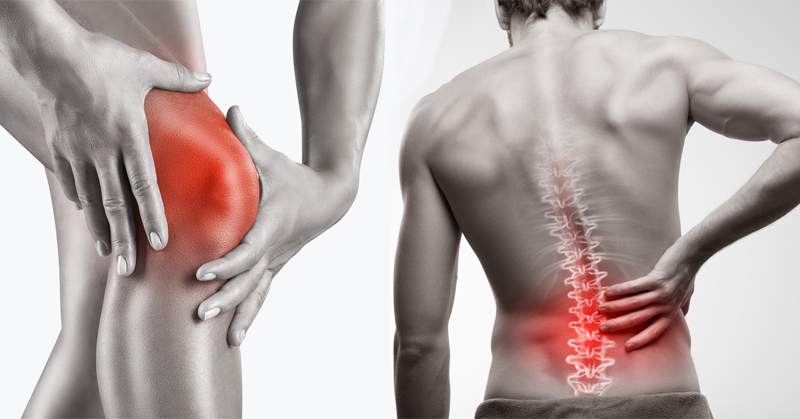 Massaging castor oil on your knees and back can cure pain, just keep a hot water pack or a bottle after massaging the pain points, it helps the oil to penetrate the inflamed tissues. The list of castor oil’s benefits are unlimited. Tell us your favorites from the ones mentioned above.